3. 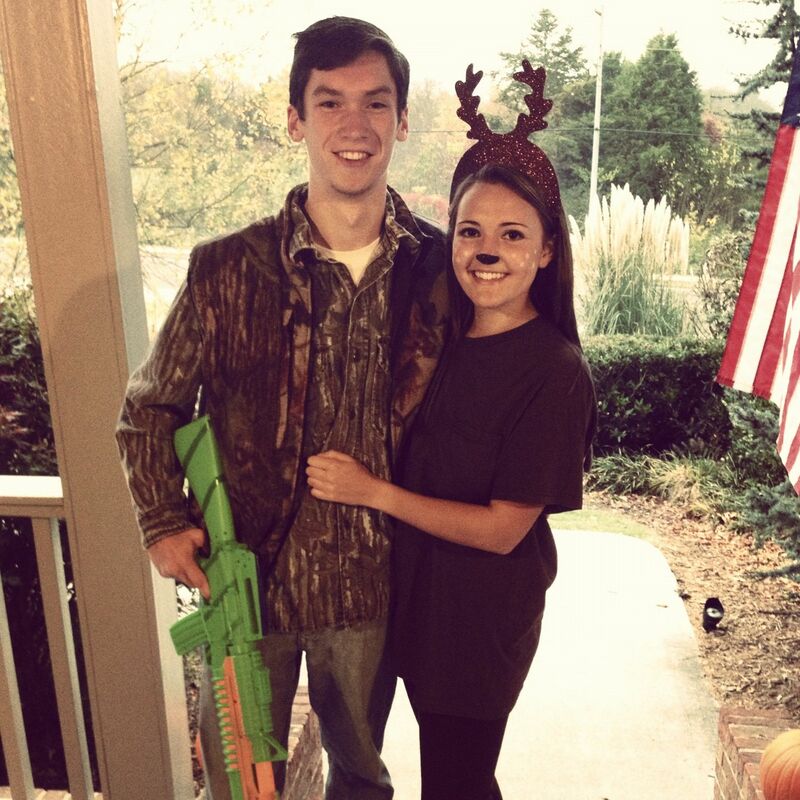 Loving this hunter and deer brother/sister costume! 4. Grab some graham crackers, marshmallows, Hershey's and you have yourself some s'mores... and don’t forget the fire! Brilliant. 5. The 80's never get old! 6. ...from the Dodgeball movie! 8. Morton Salt Lady: cute & creative! 9. The 4 seasons... get it? 10. Everyone knows the movie “Mean Girls”!